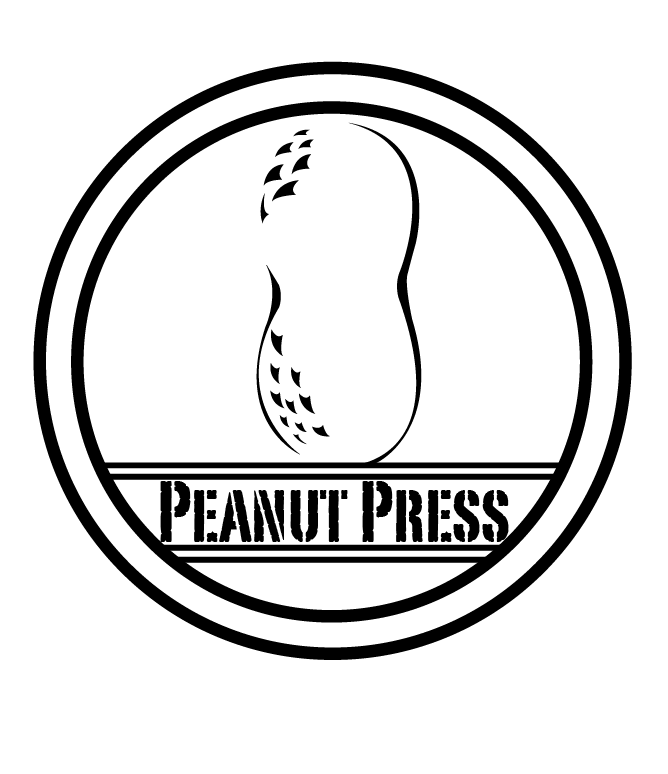 :: Peanut Press Creative ::: Hello World! 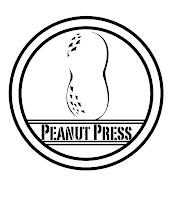 Here's a draft of the Peanut Press Logo that I am working on. I've still got some work to do on it but it's coming along!